Make your kitchen a Winner this World Cup! 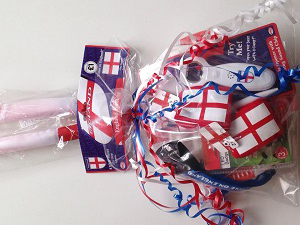 Customers floored by our World Cup freebies and savings! 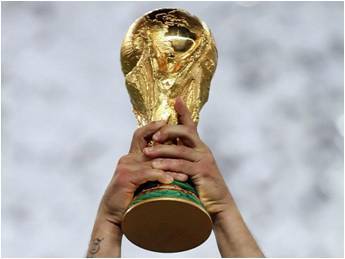 The World Cup has arrived here at Gordon’s Makeovers!